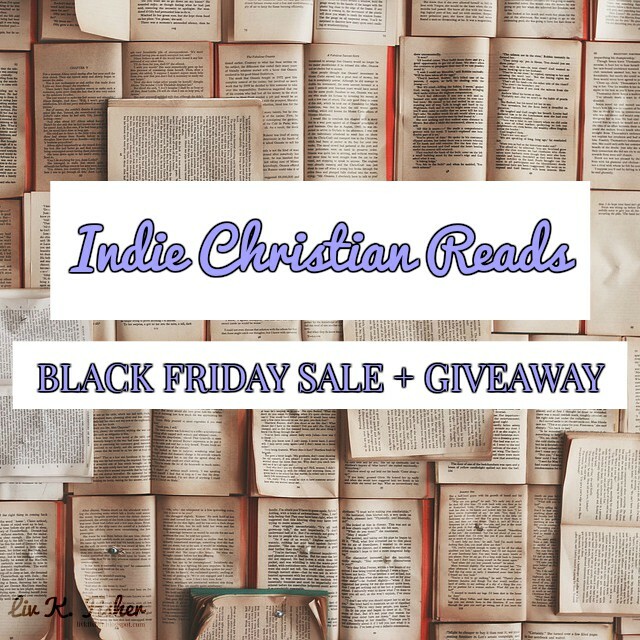 Indie Christian Reads // Black Friday Sale & Giveaway! Today, I'm excited to turn over the mic to Leah E. Good (author of Counted Worthy), who has some special Black Friday / Cyber Monday deals to share with you! It's that time of year. The time for buying presents, making wish lists, and planning New Year's Resolutions. If any of those activities involve books for you, Indie Christian Books has a perfect event for you! • I'm thankful for the Lord. I'm thankful to be created by a God -- the God -- Who is so merciful and kind although we are so undeserving. I'm thankful that, although He is a God of justice, He loves us and offers us His grace. 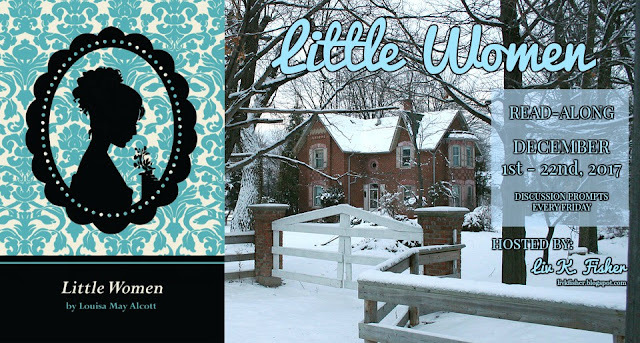 My dear Dragons, I have a confession: I HAVE NEVER READ LITTLE WOMEN. (THERE. I SAID IT.) I've seen the movie dozens of times over, cried every time at THAT ONE PART, and cried again at THAT BEAUTIFUL ENDING. With the holidays approaching, don't you think it's high time I read the book? Dragon... would you like to read Little Women with me? Eleven chapters per week, which is approximately one-and-a-half chapters per dayBook discussions every Friday, from December first to December twenty-secondChats with fellow fans of Louisa May AlcottReading Little Women for the first time... or again, with new friends to fangirl with! 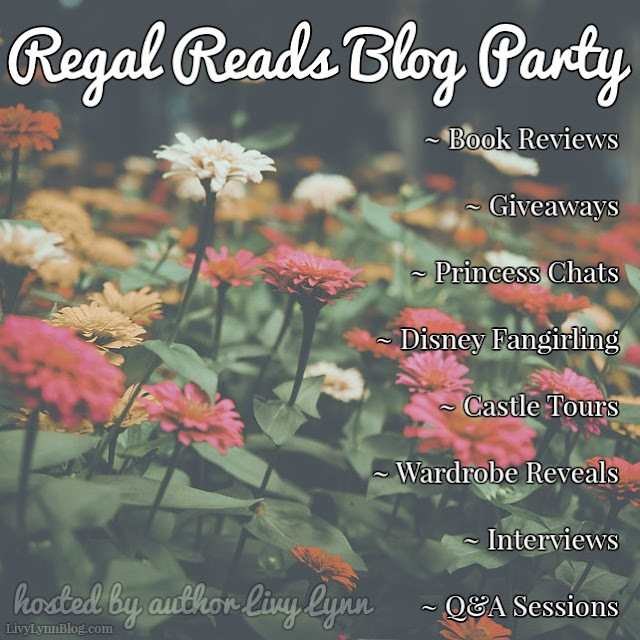 If I Had a Royal Wardrobe // Regal Reads Blog Party! 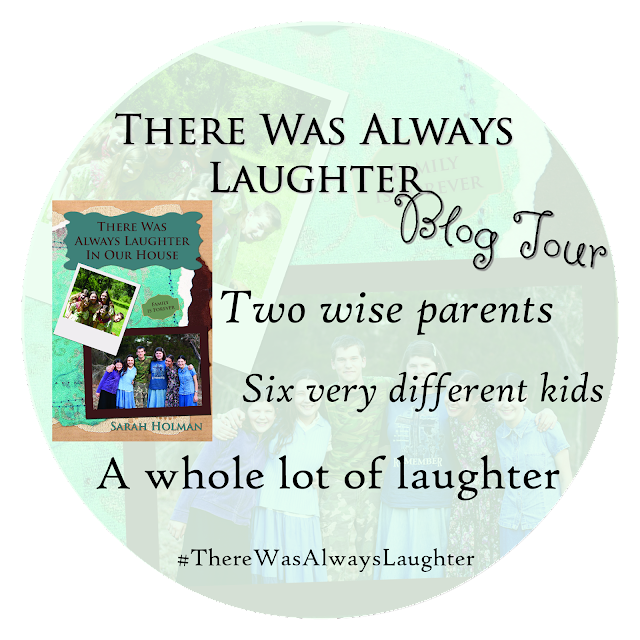 Homeschool graduate and author Sarah Holman shares stories about her family that range from thought-provoking to side-splitting. 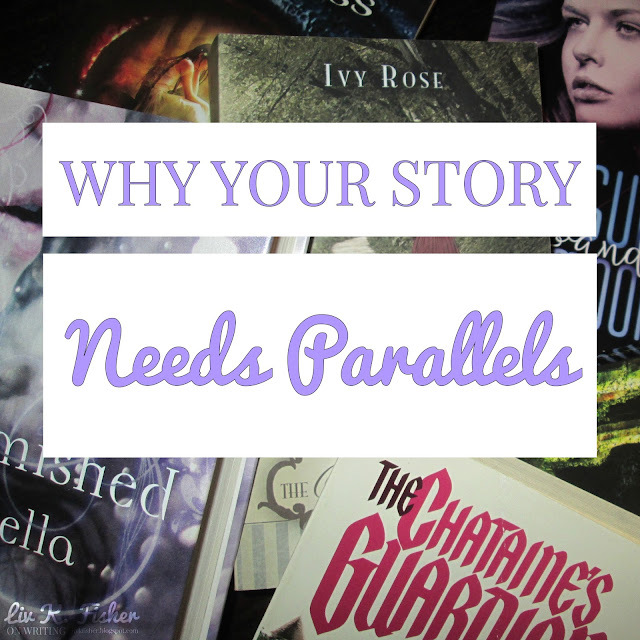 She shares both hilarious mistakes and heartbreaking moments in her family. In this collection of stories, she endeavors capture some of the answers to the questions people have often asked her about growing up in a conservative homeschool family as well as some of the wisdom she has gleaned along the way. Sarah invites you to open up this scrapbook of memories. She hopes that you come away encouraged, inspired... and laughing. Ever heard of a foil? Foils reflect another character's (usually the protagonist) morals, standards, weaknesses, and strengths. Where one character is strong and courageous, the foil is weak and cowardly. Where the character feels hopelessly lost, the foil feels a sense of guidance. Parallels are just the same as foils. 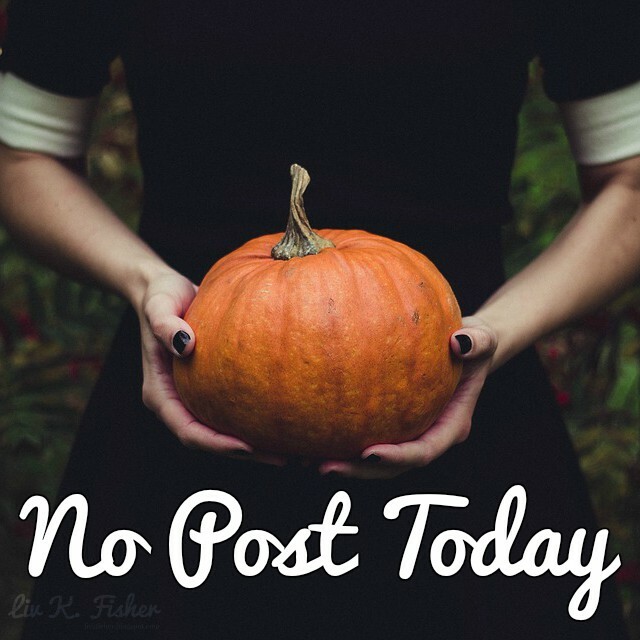 So I'd totally planned on there being a real-ish post today... BUT THAT'S JUST NOT HAPPENING. My Thanksgiving break begins next Friday/Saturday, so I plan to take that time to pre-write posts and revise my blogging schedule. Lord willing, I'll see y'all then (and this time I mean it 😉)! What would it be like to see Elizabeth Bennet in 1930s clothes? What if Emma Woodhouse was the daughter of a car dealership owner? What if Marianne Dashwood was seeking to become a movie star in the golden age of film? The Vintage Jane Austen series explores the world of Jane Austen, set in 1930s America. Five authors took on Jane Austen's five most popular novels and retold them set in the depression era, remaining faithful to the original plots. As an extra bonus to the series, there is a collection of short stories that were inspired by Jane Austen. Which of these books do you most want to read?